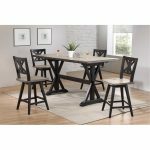 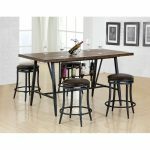 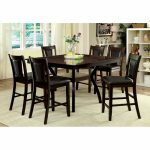 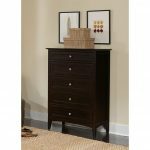 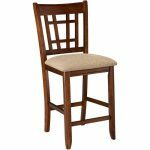 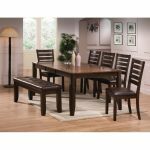 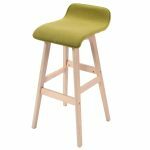 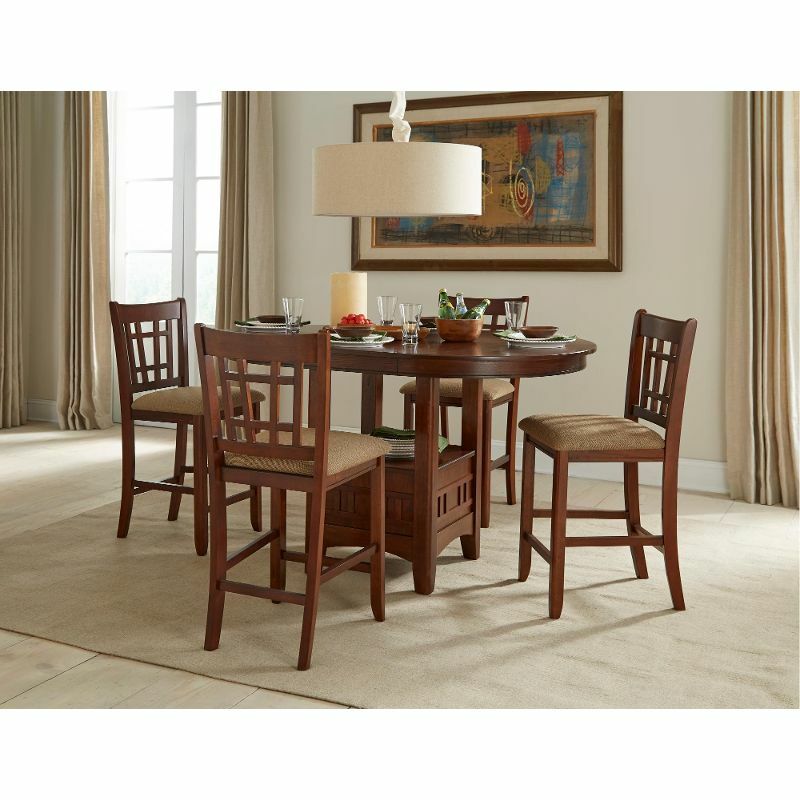 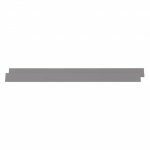 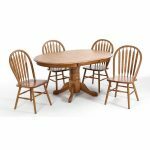 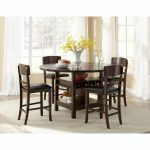 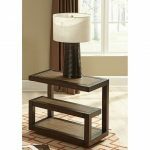 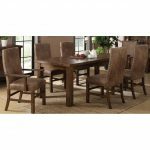 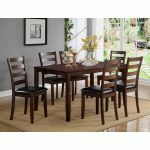 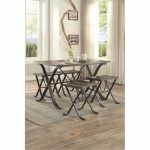 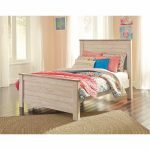 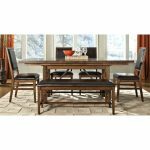 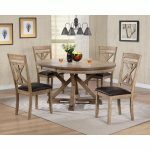 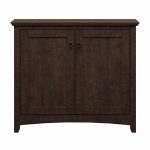 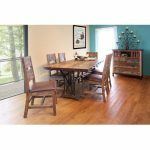 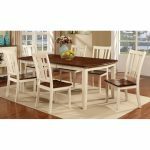 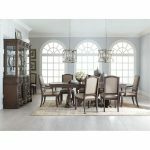 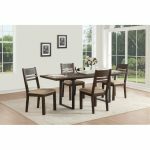 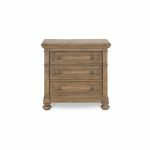 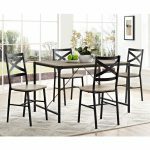 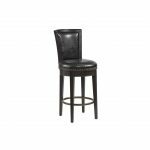 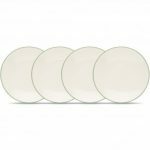 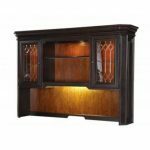 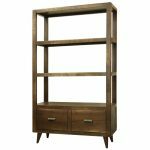 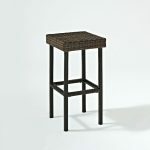 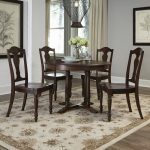 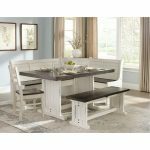 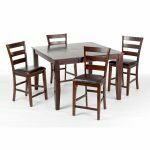 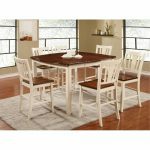 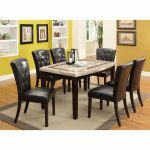 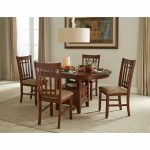 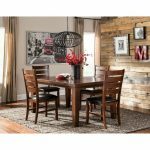 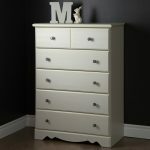 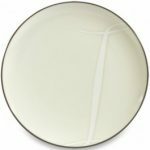 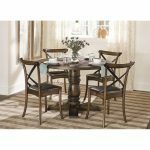 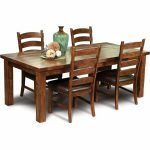 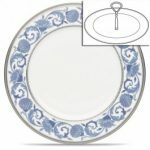 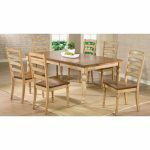 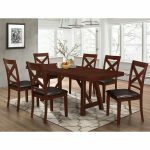 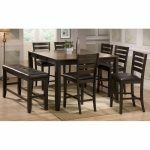 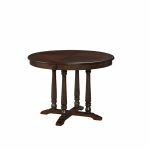 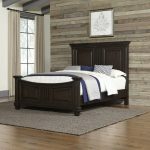 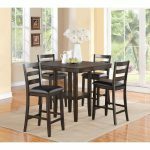 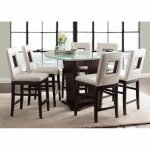 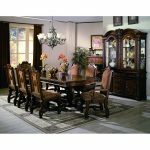 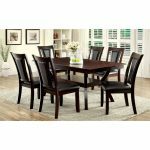 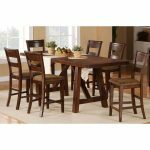 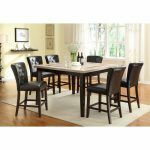 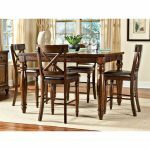 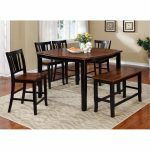 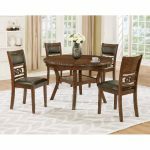 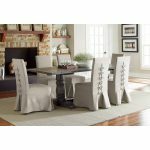 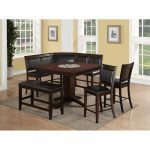 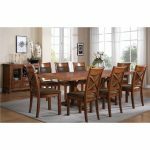 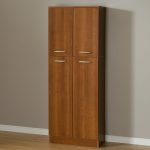 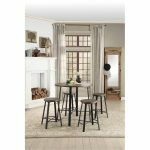 White and Cherry 5 Piece Counter Height Dining Set – Transitional. 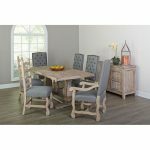 Gray and Barn Washed 7 Piece Dining Set with Upholstered Chairs. 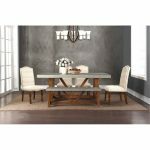 Gray and Barn Washed 5 Piece Dining Set with Upholstered Chairs.